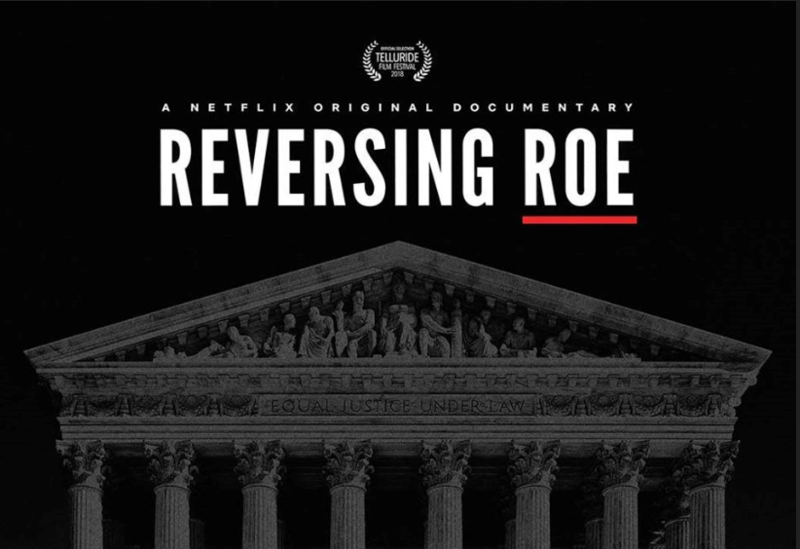 Reversing Roe is a new Netflix documentary about the politicization of the abortion debate in the United Sates. 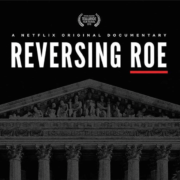 The film gives history behind the landmark case Roe v Wade and the evolving public opinion about abortion. Southwestern Women’s Surgery Center in Dallas is featured in the film aw well as our founder Dr. Curtis Boyd. Dr. Boyd talks about the assault on abortion access in the state of Texas and how the clinic has managed to survive the onslaught.